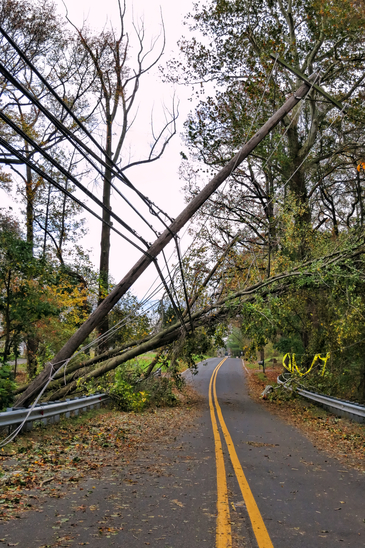 Our crews are the heart of our operation. Without them, jobs don’t get done and customers aren’t happy. We bend over backwards to select the perfect people for our work teams. 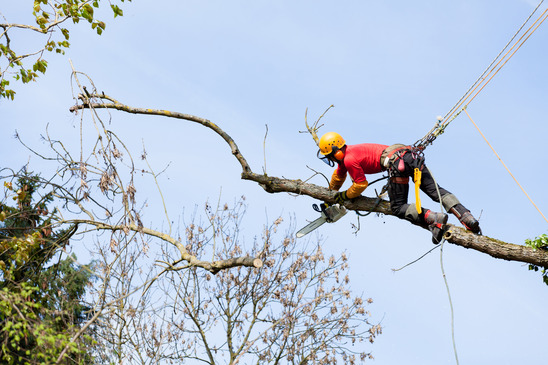 When hiring new crew members, we look carefully for people who not only are experienced in the tree service industry but who also demonstrate an ability to work well with others. This is critical to the cohesiveness of the team. When you’ve got a person up in a bucket, another running the lift, and two more on the ground, the job goes more efficiently and safely when people are working together as a well-oiled unit. 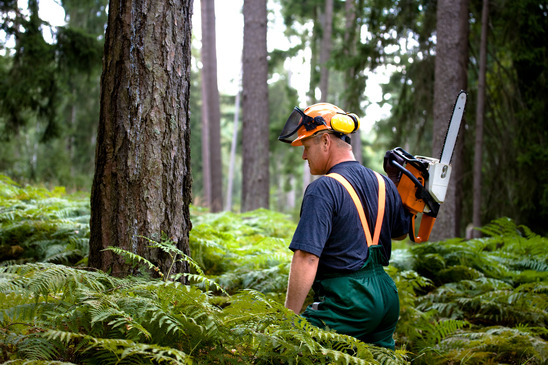 We also screen workers for credentials and experience as commercial drivers, arborists, and heavy equipment operators. They must have no police record and demonstrate good attitudes toward co-workers. We are a safe and drug-free company. Ours is a dangerous industry and we take all precautions to ensure our workers are functioning in optimum health and physical readiness. Before we hire workers, we conduct background checks to make sure that no one with a history of predatory behavior is part of our crews. We take all precautions to have only people who are trustworthy and honest. This is part of our effort to demonstrate to the Orlando area that the tree service industry contains workers that can be trusted. By this we mean that the people we hire will treat you with friendliness and your property with respect. They will be pleasant in their work habits and in their interactions with you. They’ll demonstrate an attention to detail, as if they were the property owners, so that you’ll be surprised at just how well your place looks when they leave. If there’s any question or doubt about scope of service, the people we hire will go the extra mile to make sure you’re satisfied. 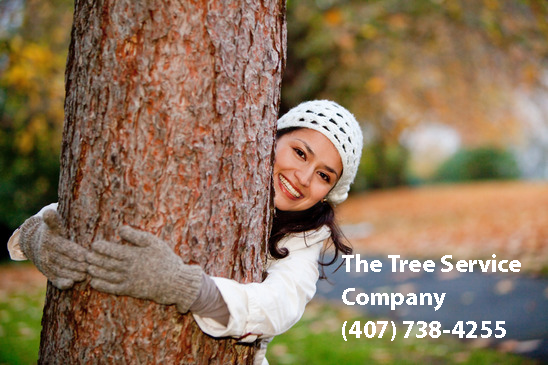 In short, we want to raise the industry standard of tree service providers, and one of the ways we do this is by careful and responsible hiring of competent, quality, friendly people.